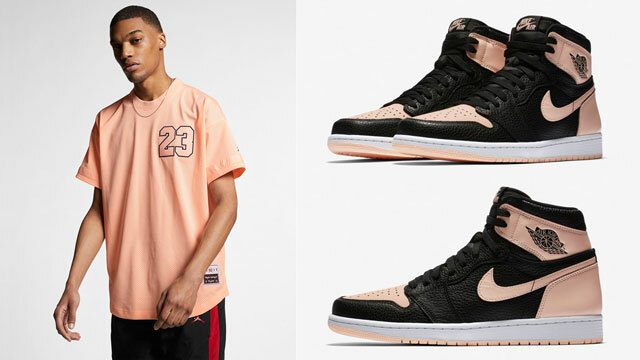 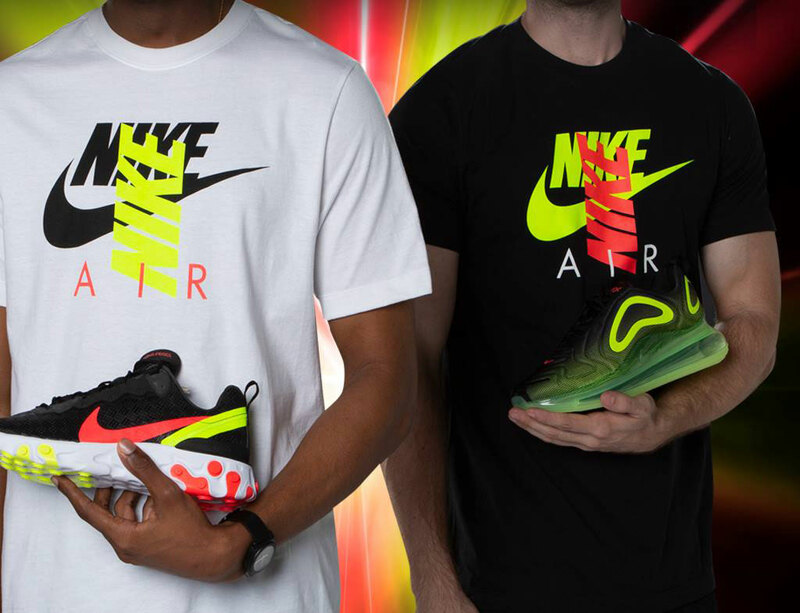 Hot on the heels of the Nike Sportswear “Midnight Glow” Sneaker Pack release comes a look at some of the best Nike T-Shirts to hook with the vibrant colored kicks. 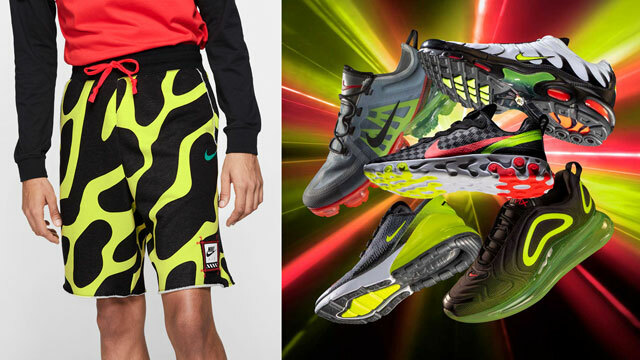 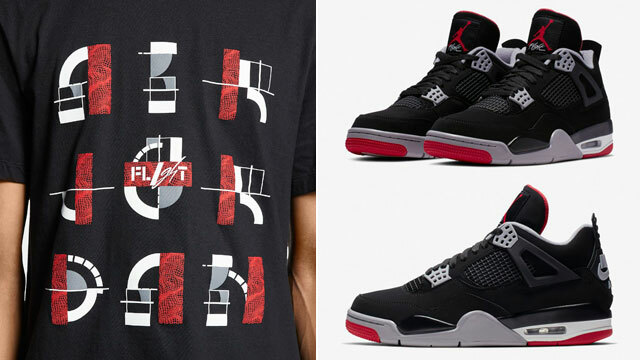 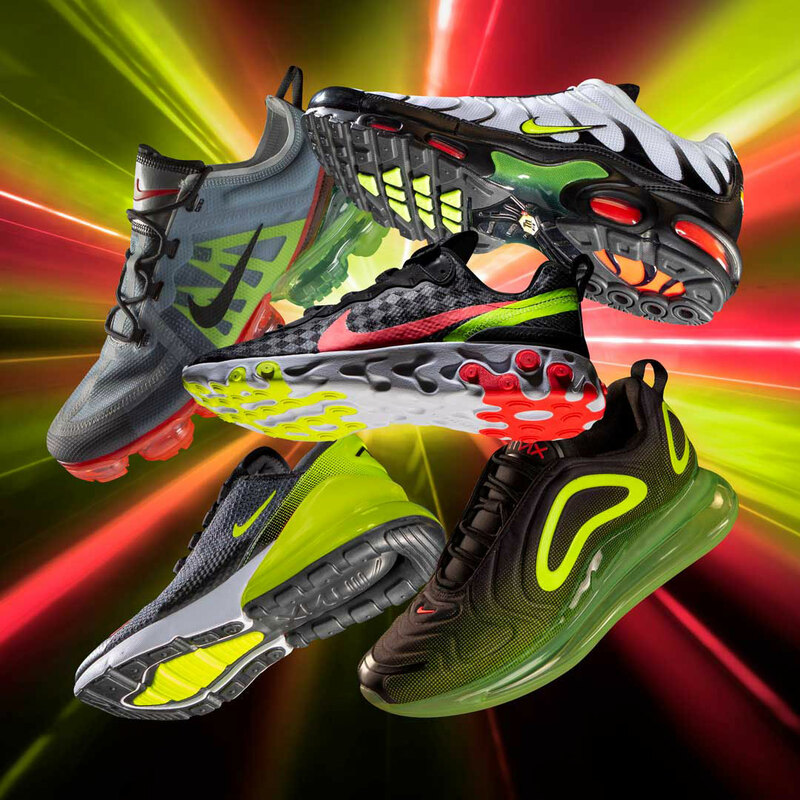 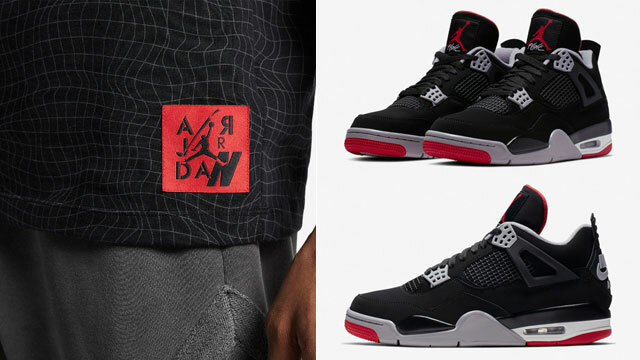 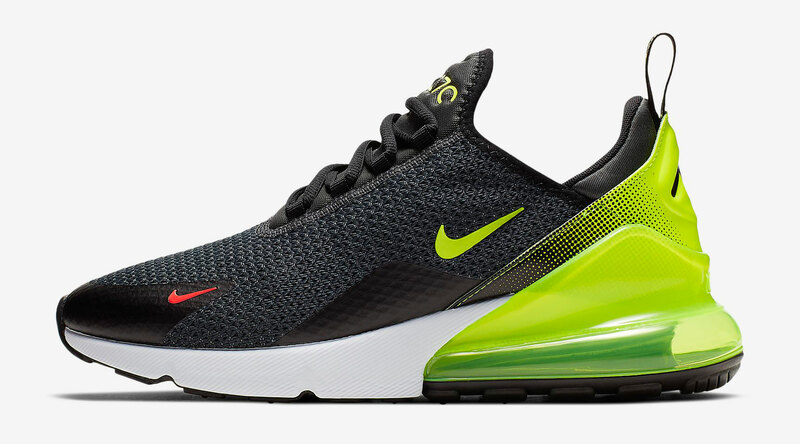 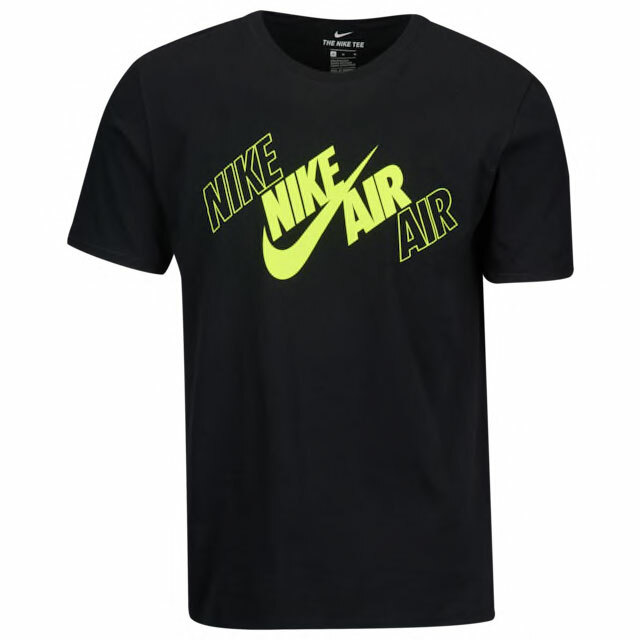 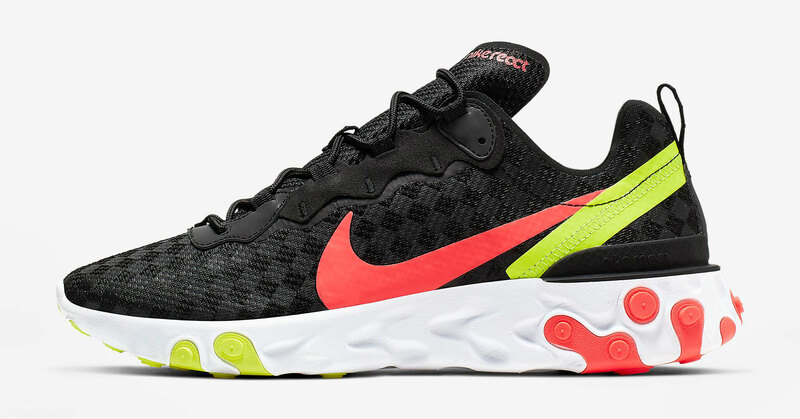 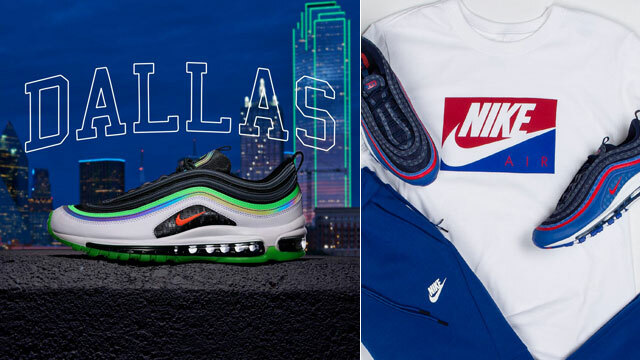 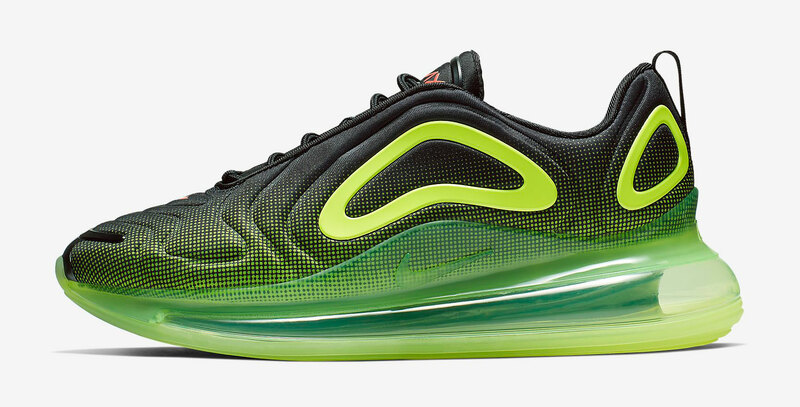 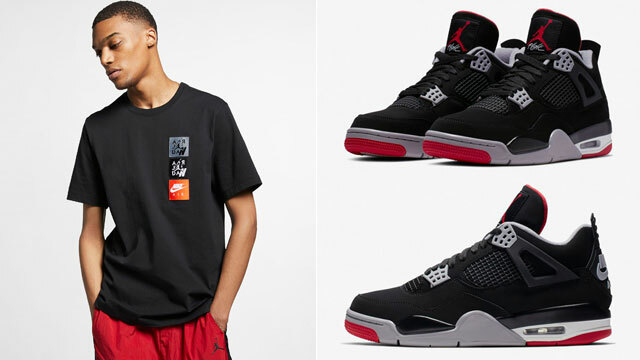 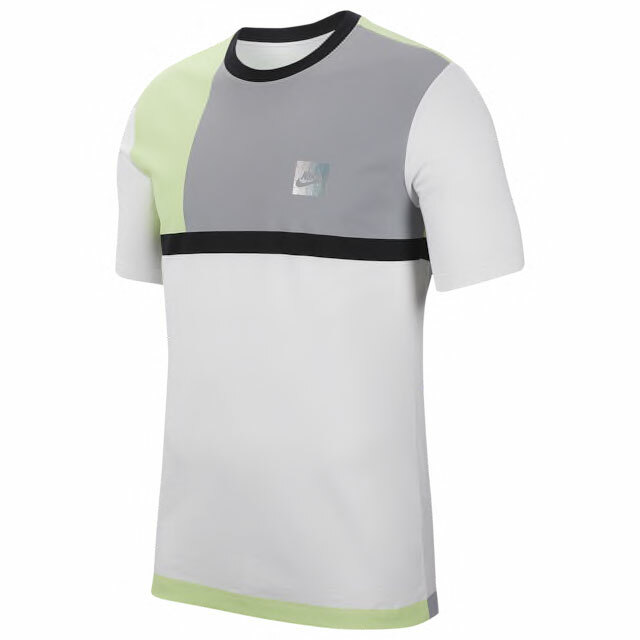 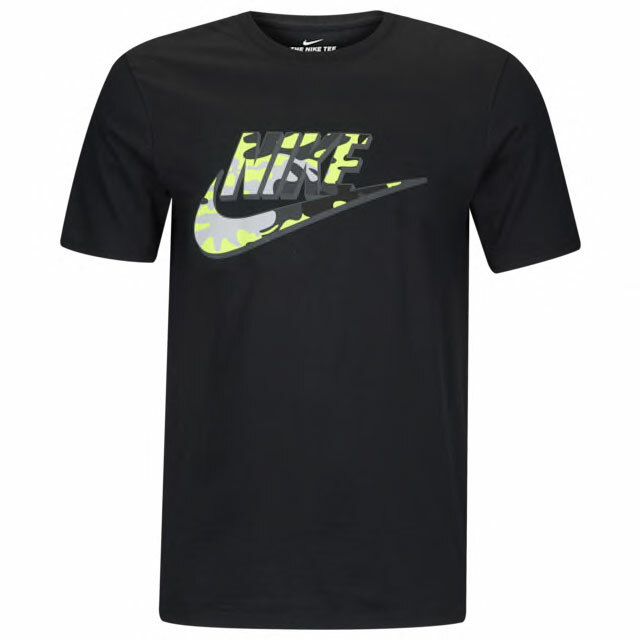 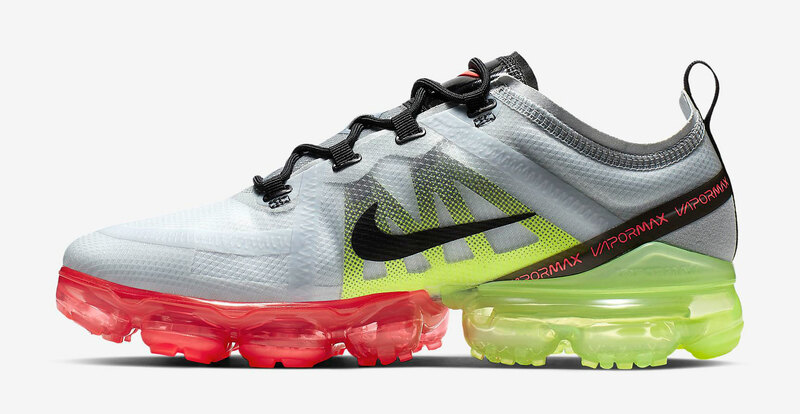 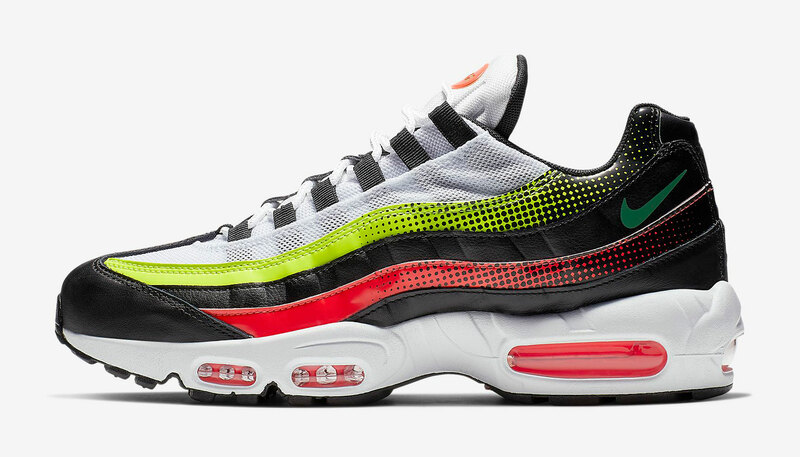 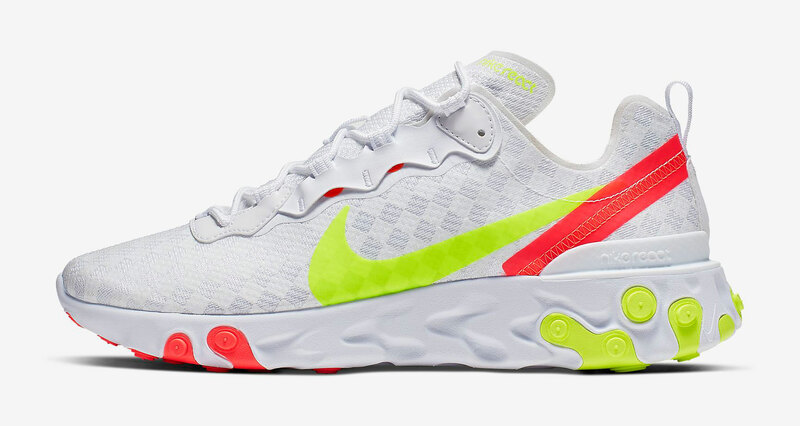 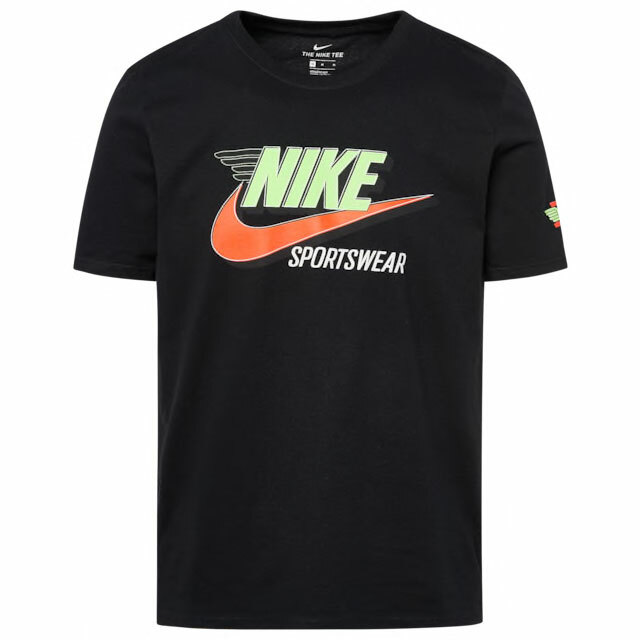 Included in the mix are a few different graphic tees that tie-in tints to match the shoes, including black and white tops from Nike Sportswear that feature volt and crimson graphics that pair up perfectly with the Nike Air Max 720, Nike Air Max 270, Nike Air Max Plus, Nike Air Max 95, Nike Air VaporMax 2019 and Nike React Element 55 sneakers. 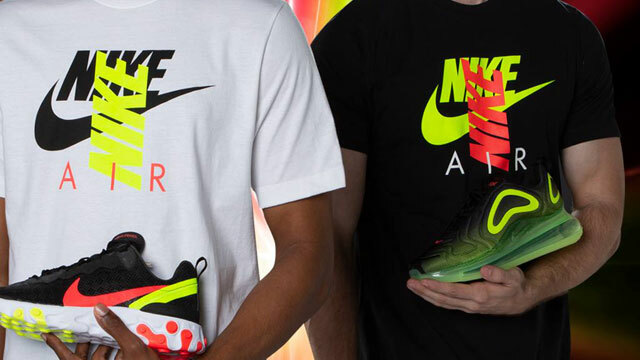 Check out the tops and kicks below.